Father's Day is just around the corner! Get Dad something he will (actually) enjoy this year. An insider's guide to craft beer, the world's greatest drink! Since its invention 6,000 years ago, beer has come a long way. The legends of the craft beer industry have made sure everyone's within reach of great beer. But, how do you make sure you get your hands on the right brew? Can you learn how to make beer? 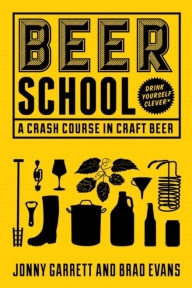 Welcome to Beer School, brought to you by the heroes of the Craft Beer Channel, a guide to everything you need to know about the wide and wonderful beers of the world. In Beer School, we define and detail the finest artisan crafts, including ales, lagers, porters, stouts, and IPA beers. Plus, with the lowdown on everything from hop varieties and barrel aging, to serving temperatures and glassware, Beer School helps you learn how to make beer and get the best from every sip. View this book on Amazon! Zero Friction has been creating quality products at affordable prices since 2005. 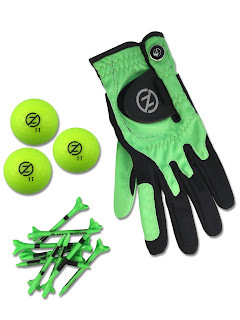 Widely known for its one-size compression fit gloves and the DistancePro™ GPS Glove, Zero Friction recently introduced the new Spectra™ Supertubes. This unique product puts Dad’s favorite golf accessories in one tube! 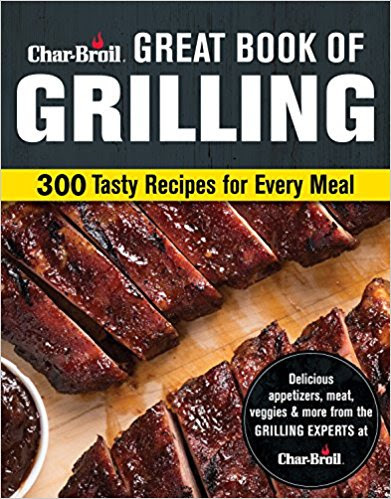 Driven by tradition and six generations of family ownership, the Char-Broil team has packed Great Book of Grilling: 300 Tasty Recipes for Every Meal with hundreds of easy-to-follow grill recipes that will have family and friends licking their fingers. The book will be released in May 2018 under Fox Chapel Publishing's imprint Creative Homeowner. 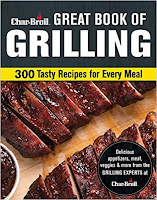 There are also expert tips for brining, smoking, and marinating that are guaranteed to yield succulent, flavorful ribs, seafood, chicken, and vegetables; plus the latest tools and techniques for getting great results on charcoal and gas grills, rotisseries, infrared cookers, and The Big Easy. Over 300 mouth-watering color photographs illustrate these delicious recipes. Available on Amazon.